Hello, my name is Amaan Razi. 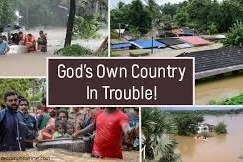 I am sixteen years of age, and I have only been able to helplessly listen to the news, watching in horror as many in Kerala, a state in the southern tip of India are affected and displaced by the ongoing floods. My ancestors are from Kerala. Through their stories and my personal visits there, the beauty of the land and the social unity have always struck a chord within me. Unfortunately, today the Land of Coconuts is in havoc. 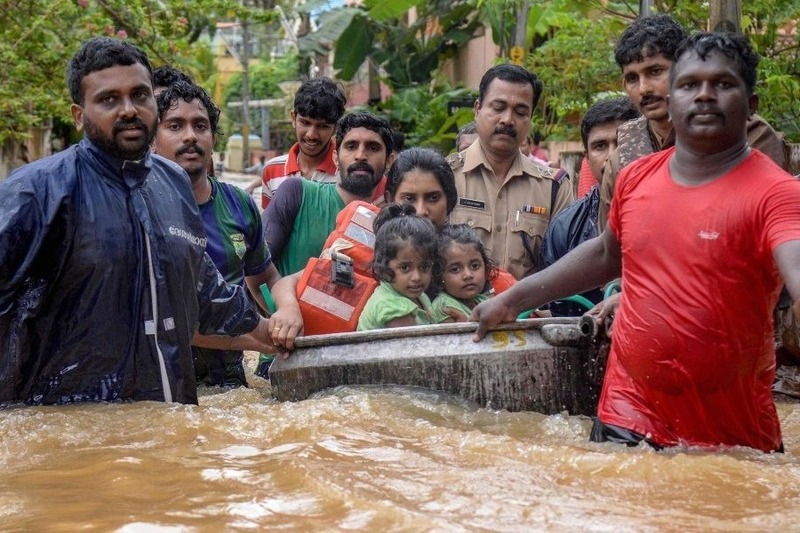 Kerala has been submerged beneath unceasing rain and flooding, causing an ever increasing death toll of 324. The flooding has caused immeasurable pain and suffering for the people, destroying their homes. So far, the damages have displaced more than 700,000 people, as well as causing 2.7 billion in damages. More than 20,000 homes have been lost, 40,000 hectares of land submerged, and 83,000 kilometers of roads ravaged. There are already many relief funds set to help out Kerala, but we want to go beyond that. We want to help rebuild a damaged Kerala, instead of just fixing the current issue. We want to return it to its former beauty as God’s Own Country. Today, I am making this GoFundMe, as a way for people like me, without the ability to directly help, to send funds and help in any way we can. This GoFundMe will directly send donations to the Government of Kerala Chief Minister’s Distress Relief Fund. 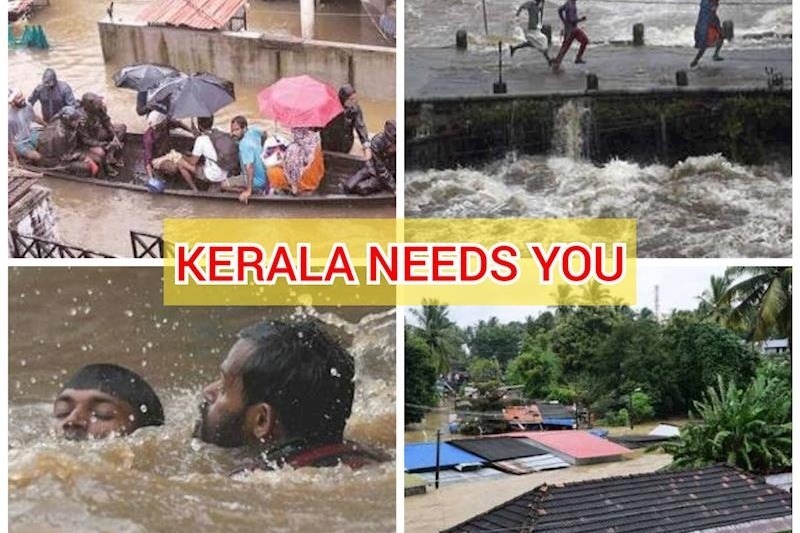 Make a difference today, help rebuild Kerala, help recreate a future for the people. We have overachieved the goal, and we will be withdrawing the fund now. Thank you everyone for your support. Thank you everyone for your generosity. I am proudly able to say that we crossed our goal by almost 50%. What a turnout! Again, I thank each and every one of you from the bottom of my heart for donating to this noble cause.